Get upto Rs. 250 Paytm Cashback on all FabHotels , Recharge Offer. Offer Valid till limited period only 2/15/2019. 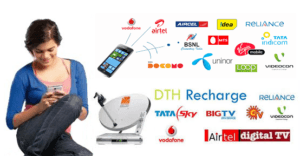 Get 20% Additional off on all Products , Recharge Offer. Coupon code Valid till 3/31/2019. 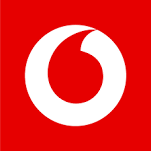 Best Price Vodafone Recharge Coupon Code Benefits Valid For All Prepaid Mobile Recharge Users Get Data + Voice 1024 MB + 500 MB Data Talktime Rs 20 Data Loan 60 MB Verified on 3 Feb 2019.